Do you own a small or a medium sized business? Want to get access to an international marketplace where you can promote your paid products and target potential buyers? Then you have come to the right place to Sell and Earn Online. 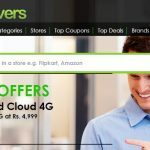 Ezebee.com is a leading cloud-based, social commerce platform designed for small and medium-sized businesses. They have their very own free online marketplace website where you can sell directly to online buyers and earn money. Anyone can create free online shop on Ezebee, start selling and start making money. Conversely, if you are looking to buy different products, you can easily find a lot of them on Ezebee. 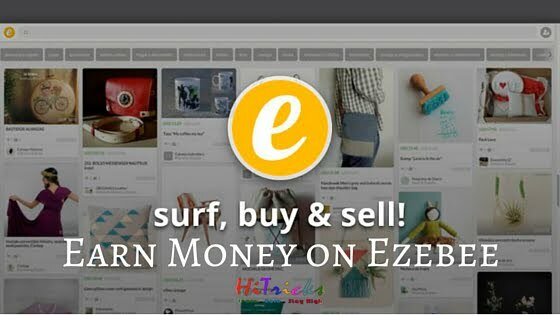 Currently, ezebee hosts DIY products, travel and leisure activities, alternative transport, etc. and this list continues to grow day by day. 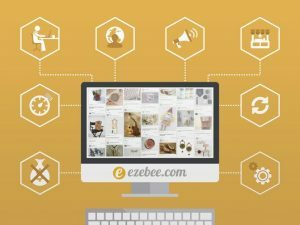 Ezebee.com was revamped with a mobile-friendly strategy in 2016 with a better technical platform with latest social and e-commerce features that supports the mobile browsers. There are several notable features of the Website. As the name suggests, with this easy option, you can import products to ezebee from other websites. It offers an easy and user-friendly interface where the only thing you need to enter is the website link where the product is hosted. Every data of the product including images will be uploaded in seconds. The Pin option derived from Pinterest. It is an easy option to pin products from other sites as you do on Pinterest. Users who click on it will be redirected to the original website. There they can purchase it. This option strips down the distances between the seller and the buyer and brings them in a one-to-one interface. Using this option, users can chat with the merchant directly and negotiate the shipping option and prices. Ezebee uses it’s own EZB Coins inside its website. Using it, users can swap products without the use of real money. This makes it fair for international trading among different countries. Ezebee is 100% responsive and mobile friendly. It is powered by a graph-based search engine, tag-based product segmentation, algorithmic business logic, fast and easy CSV-import functions for big data and product uploads. 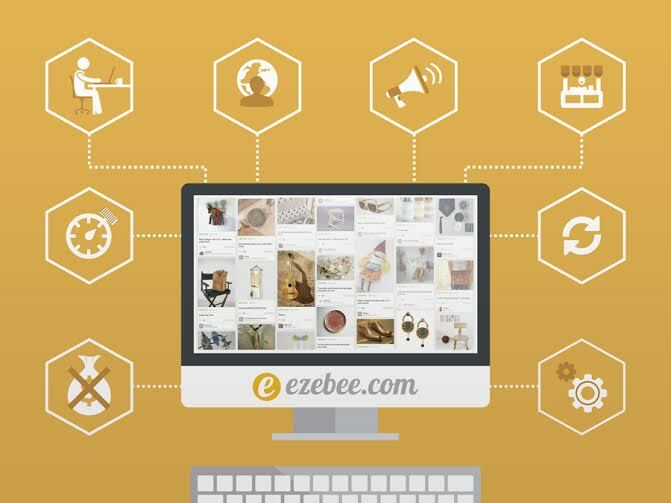 Ezebee provides numerous handy options for retailers namely the Free Webshop/Page builder, Chat-to-buy and payment wallet, Unlimited bandwidth and product uploads, Promote Products with Ads, Product Scraper, and Auto-share. Thanks for reading our post on Ezebee Website. Now time to make your account there and start selling your products there. Way to go, friend! Have doubts? Don’t forget to write up a comment below. I will try my best to assist you. And don’t forget to share this post with your friends on social networks who run their own business and is looking for a platform to showcase their products. That’s all. Have a look at my other posts below. It is better than the blogspot sites, I will try this soon. Thanks! An amazing post indeed , Nirmal .